"Try a colourful sock to perk your outfit up no end. If you feel a little hesitant, I suggest you plump for a shade you’re used to (like navy), then dip your toes into something similar but a few shades brighter (like sky blue). I promise you, you will never look back." 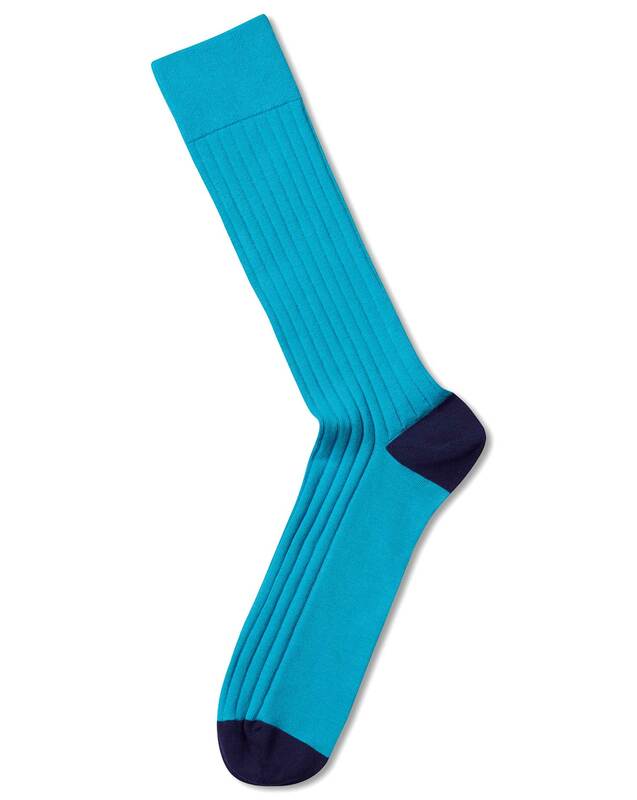 "These seamless cotton socks are knitted with a touch of stretch for a close, comfortable fit."